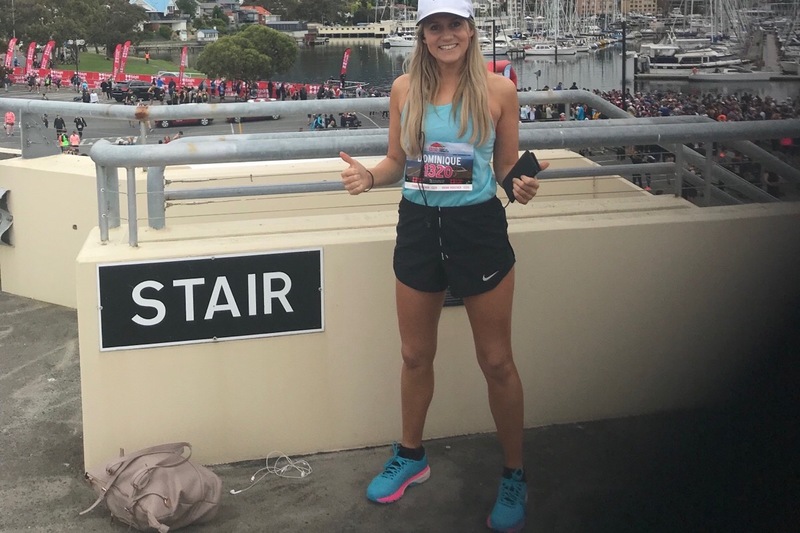 On November 18th, I am running the Point to Pinnacle which is the "World's Toughest Half Marathon" - 21.1 km from Wrest Point Casino uphill to the Pinnacle of Mount Wellington (Kunanyi) - 1,270 meters in elevation. Having participated last year, I can definitely say that it really does deserve its name.. it is TOUGH! I am an office worker, not what I would call a runner or athlete of any kind and honestly... I really dislike running up hills (so it's totally logical that I'm doing this race given it's all UPHILL... right?!). But I am doing this year's Point to Pinnacle for a very special little girl and her family. Please, I really need your help. 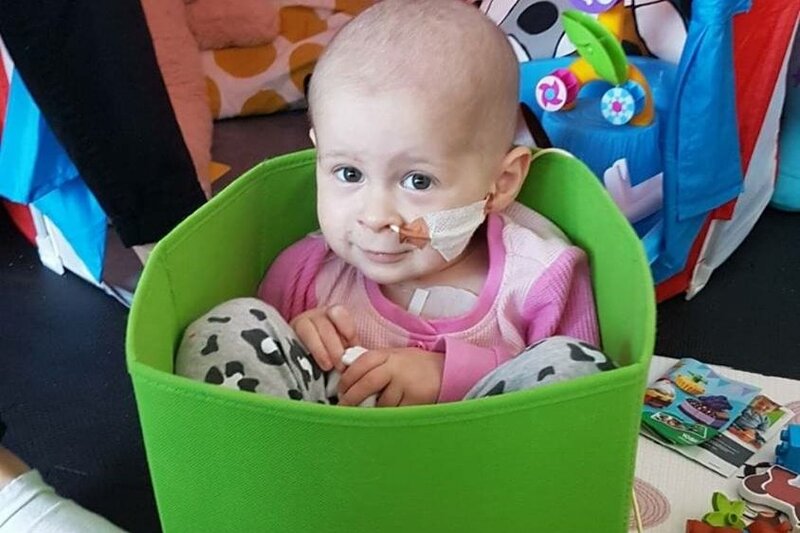 In January this year, little Eleanor Oakley was diagnosed with an aggressive type of Cancer (Neuroblastoma) after her mum and dad (Jacqui and Rob) noticed a lump on her cheek. The tumour was almost a third of the length of her body, measuring 21 centimeters by 12.5 centimeters. From there, the family were required to immediately move to Melbourne for the life saving treatment needed to fight this cruel disease. 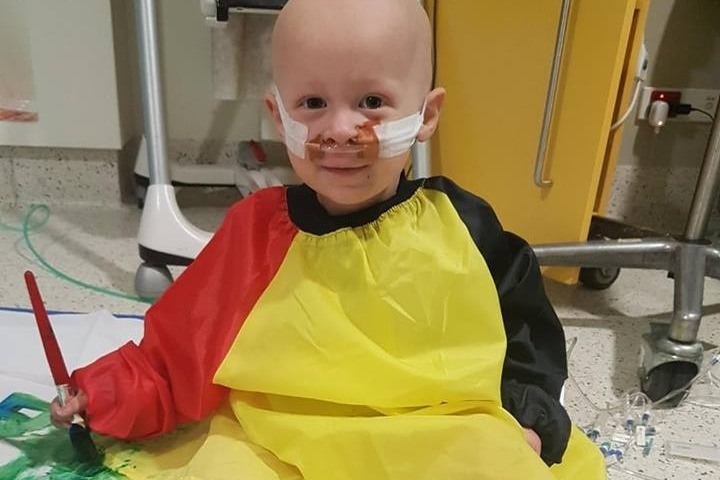 Eleanor has gone through intensive chemotherapy, radiation treatment, surgery and a range of procedures at the Royal Children's Hospital since and has faced numerous challenges and setbacks in her treatment. No little child or parent should ever have to endure what this family have been through. I’ve posted some photos and links at the end of this story. While the main tumour was around Eleanor's right kidney, she had secondary tumours in her bone marrow, nasal area, and in spots on her spine. 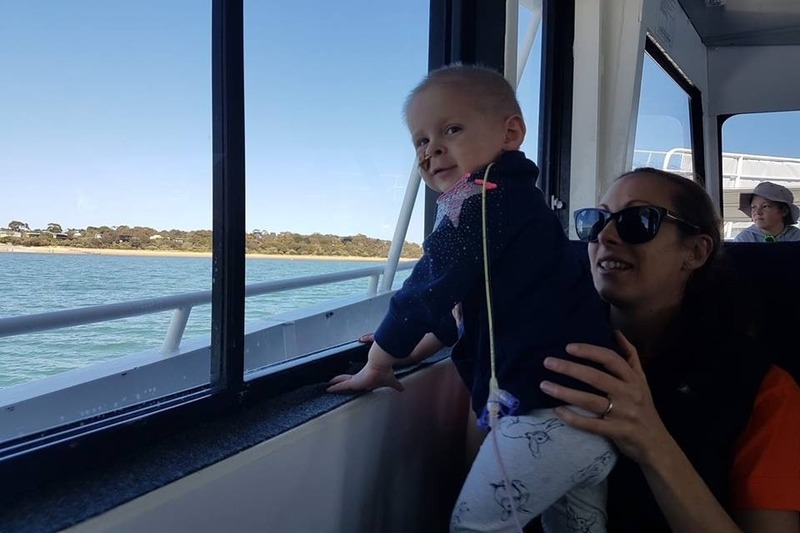 Scans after the fourth round of chemotherapy showed Eleanor was responding quite well to the treatment and the main tumour had shrunk enough to be operated on. Eleanor had an 8.5 hour surgery to remove her right kidney, while three cancerous lymph nodes around the kidney were also removed. 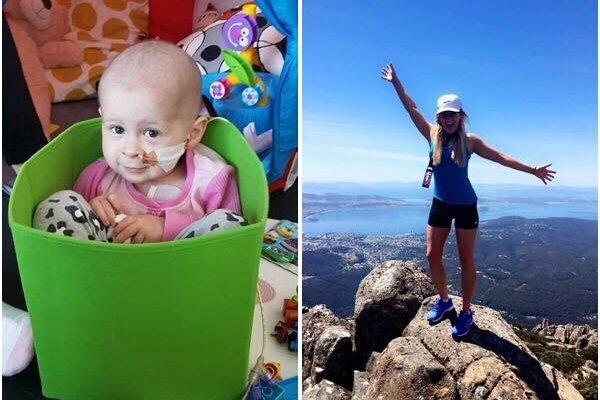 Eleanor then had a fifth round of induction chemotherapy and later a high dose chemotherapy designed to remove the bone marrow from her body and subsequent stem cell transplant. 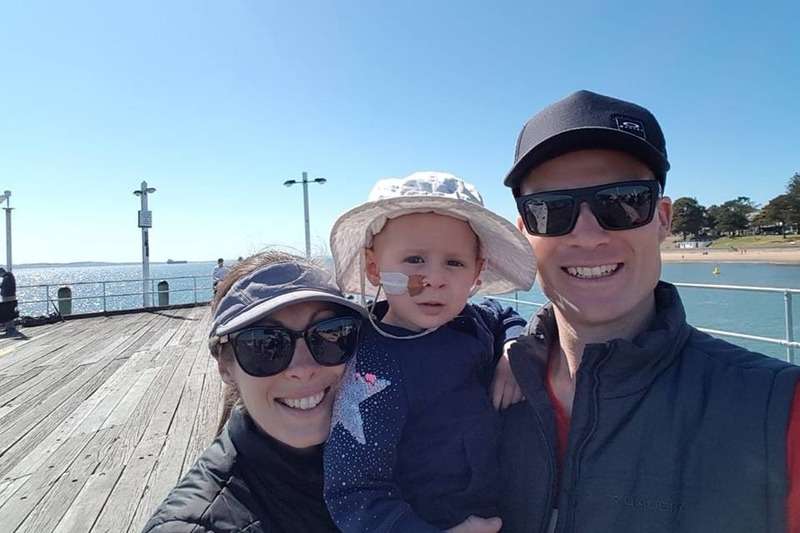 Unfortunately, Eleanor developed some severe complications with her lungs from the high dose chemotherapy, and was admitted to ICU where she was on breathing life support for eight days. 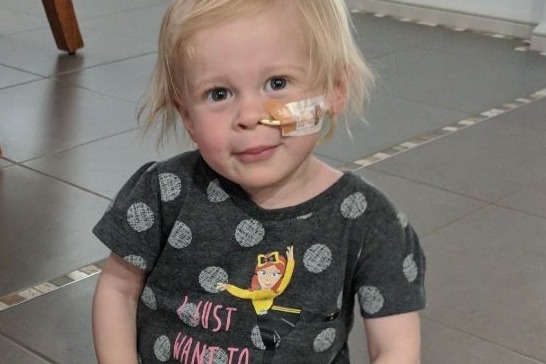 She was very lucky to pull through however, three days after her release from hospital, Eleanor had a lung relapse, and spent her 2nd birthday back in intensive care. Recently Eleanor had a scan to determine whether her disease was stable enough to commence Immunotherapy. Very worryingly, two new spots were detected in the area where Eleanor’s original tumour was. Understandably this news has been terrifying for Jacqui and Rob and they may need to relocate overseas for further treatment. Despite everything and all the setbacks, Eleanor, Jacqui and Rob have been so brave and strong. Jacqui and Rob left their home, their jobs and their lives in Hobart and have been in Melbourne by Eleanor's side ever since the diagnosis. From a practical and financial point of view, this has been very challenging in what was already an extremely heart wrenching and incredibly stressful time. Eleanor's treatment is expected to continue for at least another 12 months and that's where the fundraising support really helps. Particularly if the family are required to relocate overseas. For those reading this who don't know Eleanor, Jacqui and Rob, I can honestly say from the bottom of my heart that this family are the kindest, most genuine and lovely people you could ever meet. Jacqui is a school teacher and Rob a firefighter. 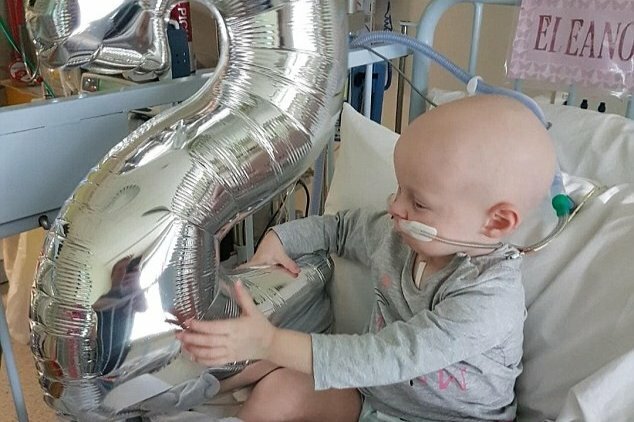 Little Eleanor has just turned 2 and she has spent a big chunk of her life in hospital. Their lives have all been uprooted and they continue to face so many complications and setbacks with Eleanor's treatment. 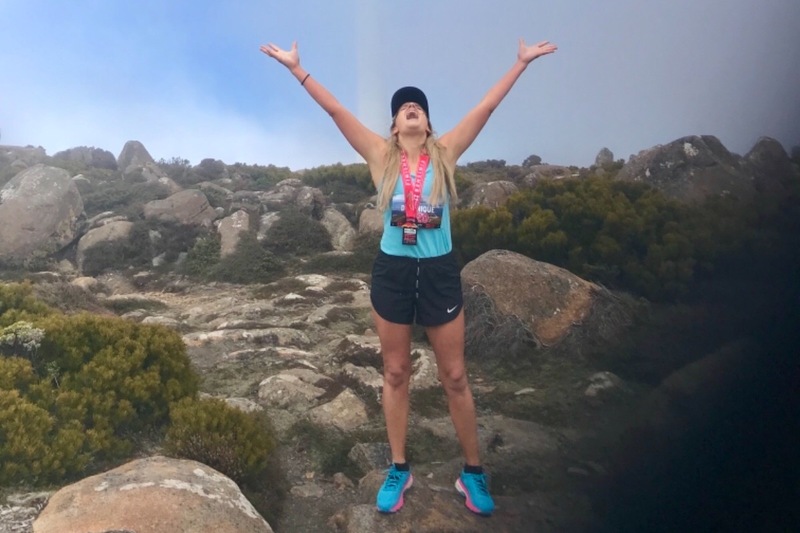 So for this year's Point to Pinnacle Fundraiser and my efforts in running up a mountain, I ask you to please consider making a donation to support Eleanor, Jacqui and Rob if you are able to. 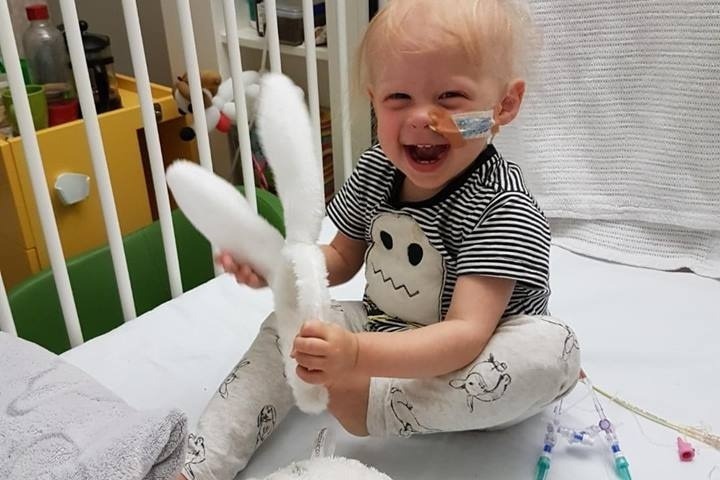 Your donation will go towards treatment and living costs and possible relocation costs to help this beautiful family through this very challenging time. Every donation really counts. To read more about Eleanor's story, here are some links to news articles and the link to the main fundraising page (I couldn't figure out how to link mine to the existing one). Thank you for taking the time to read this and to support Eleanor, Jacqui and Rob as well as this fundraising effort. Two weeks ago Eleanor had a scan to determine whether her disease was stable enough to commence Immunotherapy. Very sadly, two new spots were detected in the area where Eleanor’s original tumour was. We are devastated and terrified. Our oncologist decided it would be best to proceed to immunotherapy in the hope it may prevent growth of the suspicious spots. If these spots continue to grow or multiply, we will cease our current treatment and commence relapse Neuroblastoma therapy. This is every parent’s worst nightmare as there is no cure for a relapse just trial and error to stabilise and hopefully prevent disease spread. Eleanor completed her first round of Immunotherapy in hospital last week. On top of our most recent bad news, this treatment caused excruciating pain, blood pressure drops and fluid accumulating around the lungs. This was a worry to our doctors and us because Eleanor’s lungs are still recovering after high dose chemotherapy. Eleanor required oxygen and large amounts of morphine and ketamine to get through her treatment. Immunotherapy stimulates the immune system to attack new or recurring Neuroblastoma cells. After the attacking phase we use an oral drug at home to mature Neuroblastoma cells. We desperately hope this treatment works for our Eleanor. If immunotherapy fails to stabilise Eleanor’s disease we will commence relapse therapy in Australia. However, if options start to run out and disease is hard to control we will be heading overseas, most likely to America. This will come at a very high cost to us, and we will need all fundraising we can get. We thank you all for your continued support of Eleanor fighting Neuroblastoma. She has fought extremely hard this year and we know she will continue to do this even when she is faced with a more significant challenge.